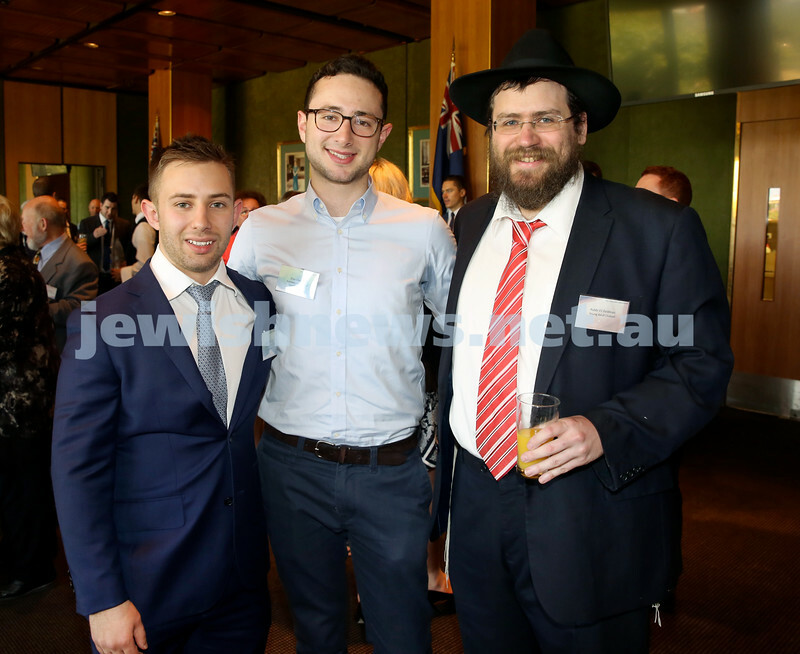 Chanukah Party at NSW State Parliament House. Eric Nobel & Trevor Pogroske. Pic Noel Kessel. 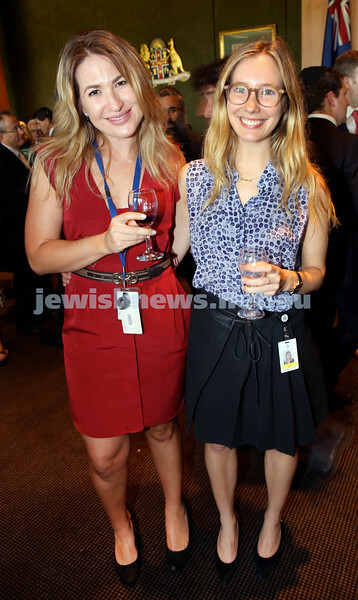 Chanukah Party at NSW State Parliament House. 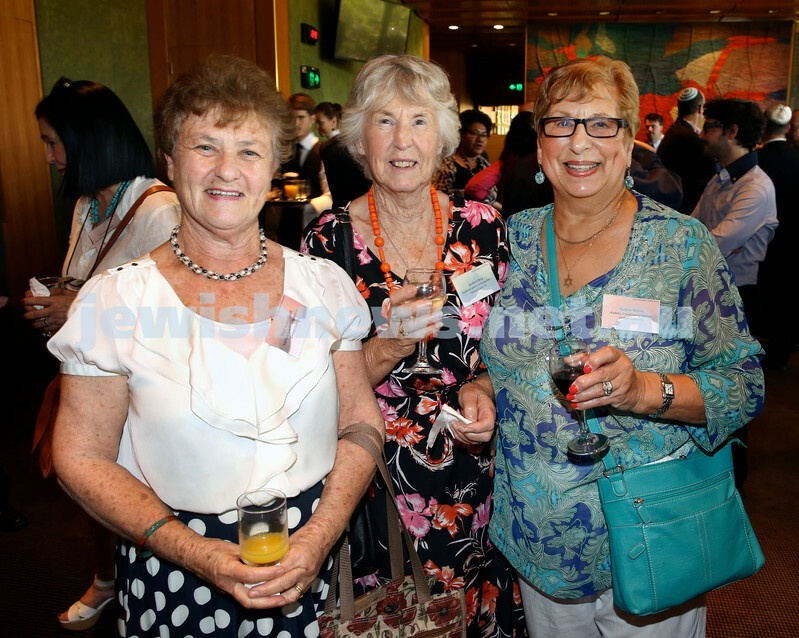 Zillah Goldschmidt, Barbara Berg, Bobbie Martin. Pic Noel Kessel. 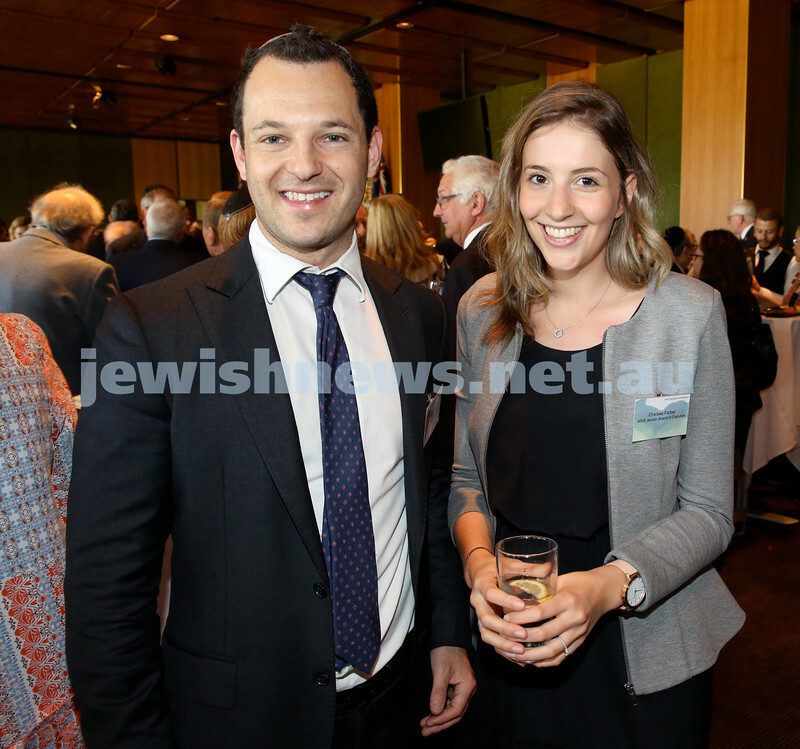 Chanukah Party at NSW State Parliament House. 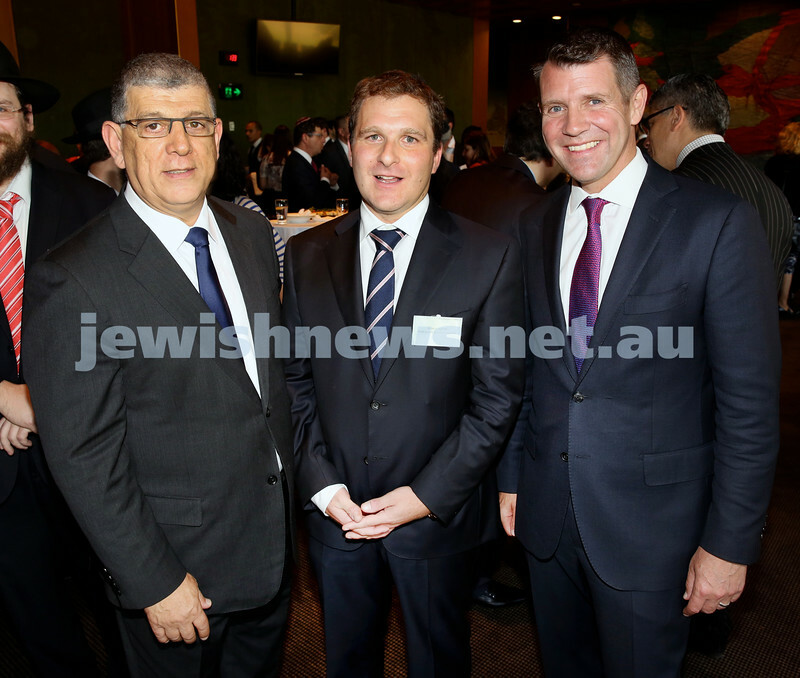 Mp John Ajaka, Jeremy Spinak, Premier Mike Baird. Pic Noel Kessel. 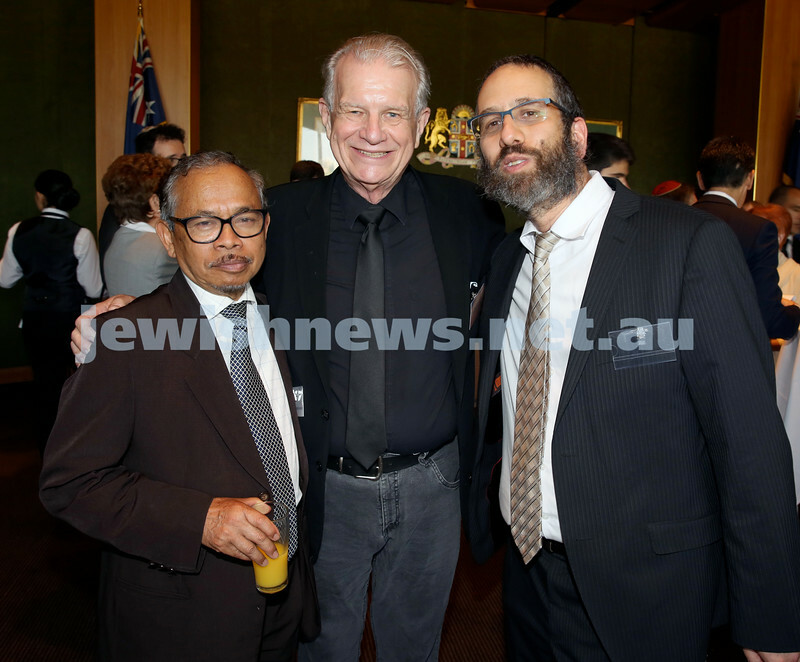 Chanukah Party at NSW State Parliament House. 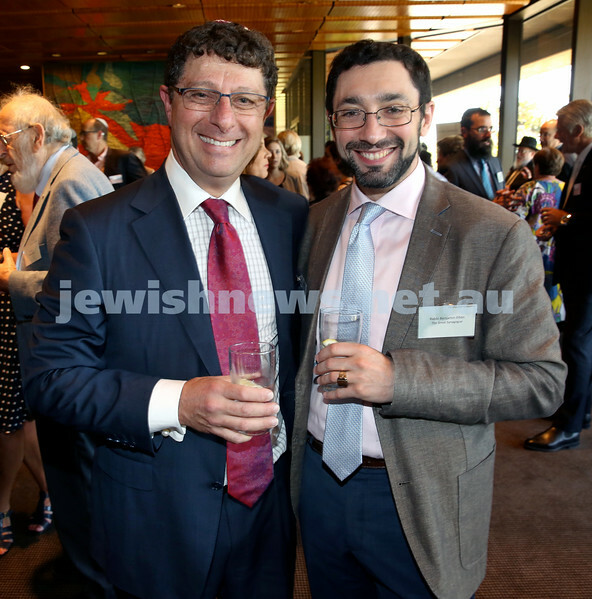 David Lewis & Rabbi Dr. Ben Elton. 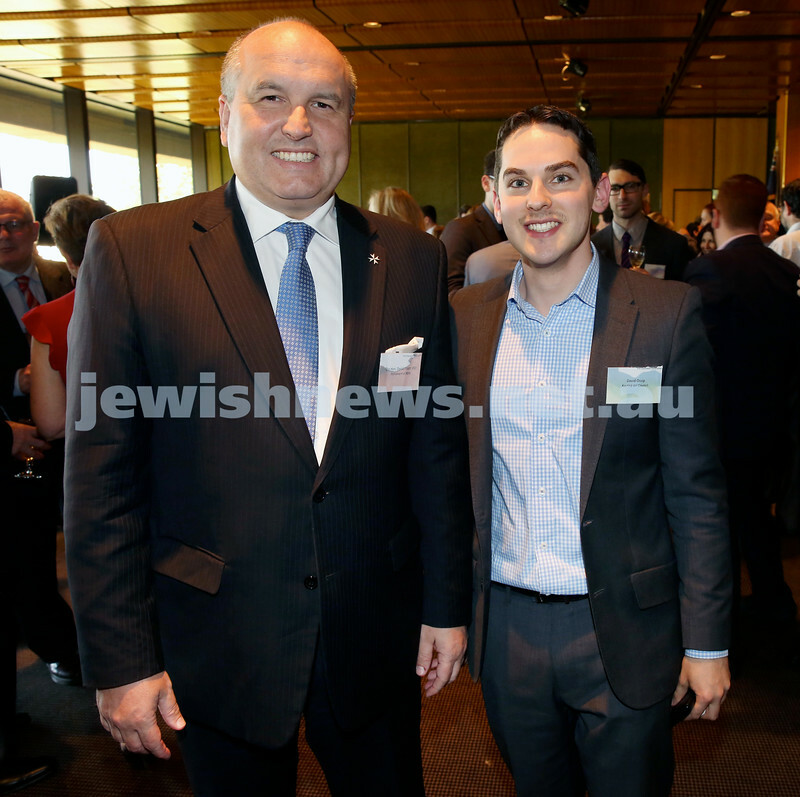 Chanukah Party at NSW State Parliament House. 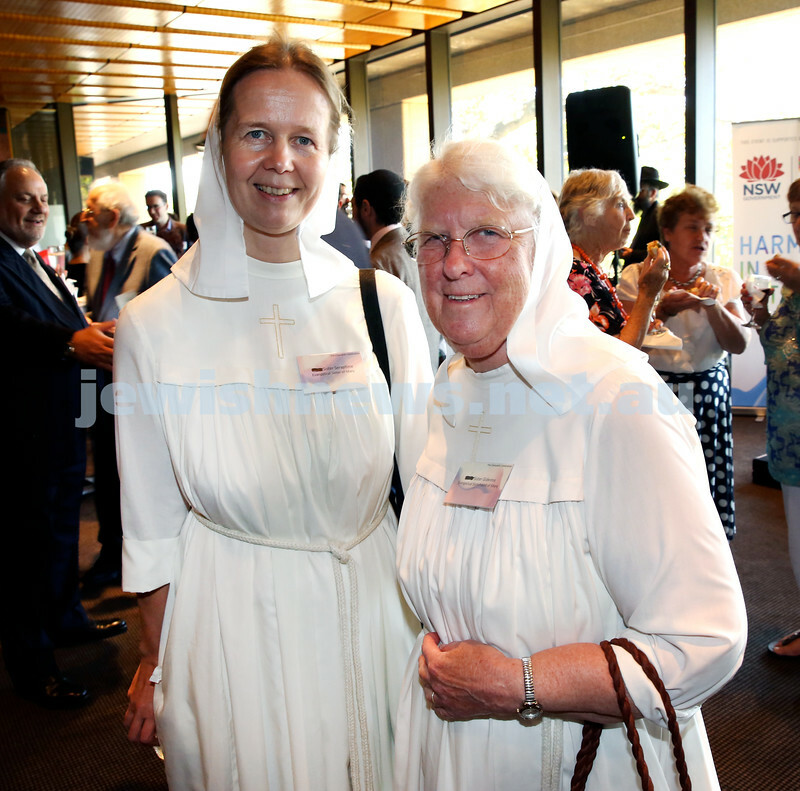 Sister Seraphina & Sister Gideona. 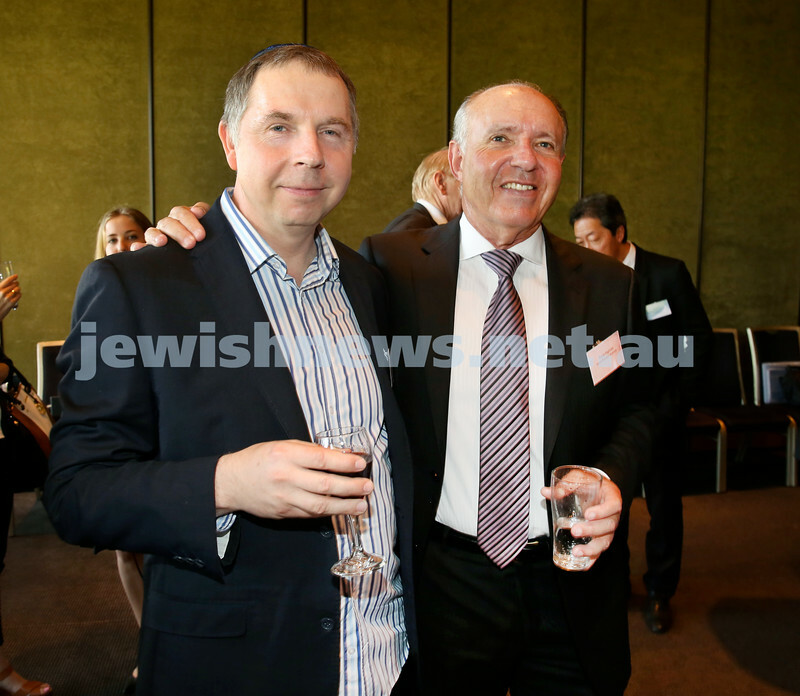 Chanukah Party at NSW State Parliament House. 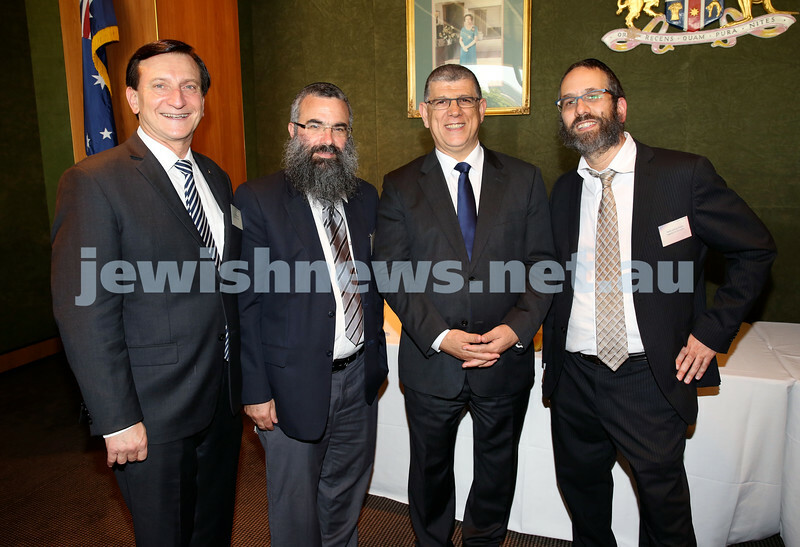 MP Ron Honeig, Rabbi Dovid Slavin, MP John Ajaka, Rabbi Zalman Kastel. 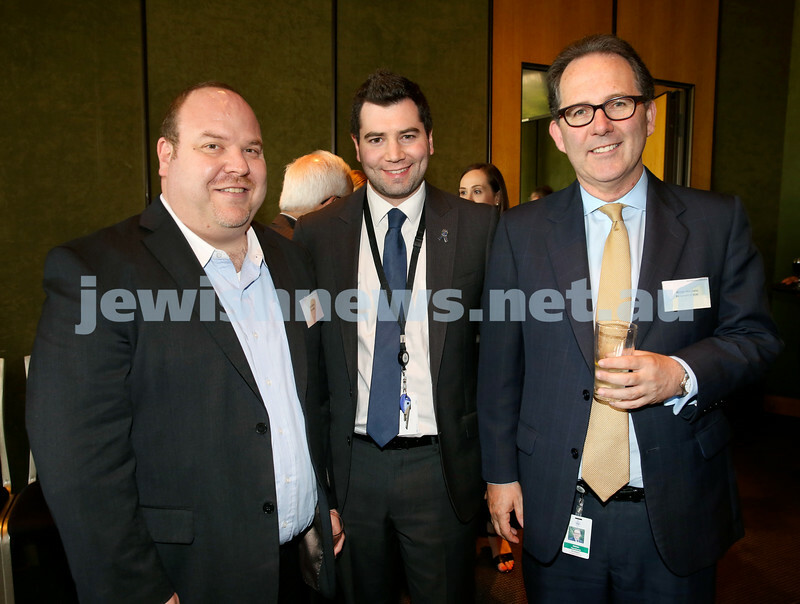 Chanukah Party at NSW State Parliament House. 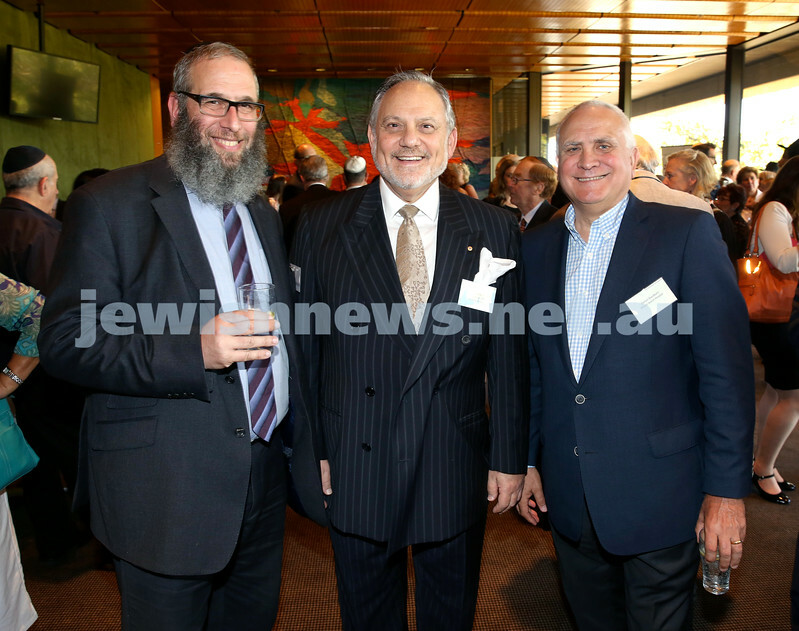 Greg Shargorodsky, Elias Visontay, Rabbi Eli Feldman. 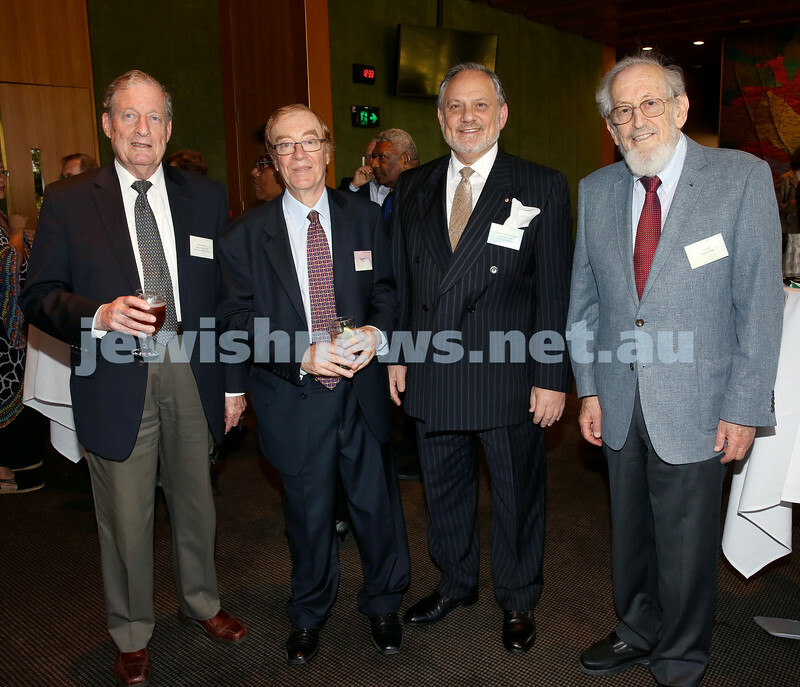 Chanukah Party at NSW State Parliament House. 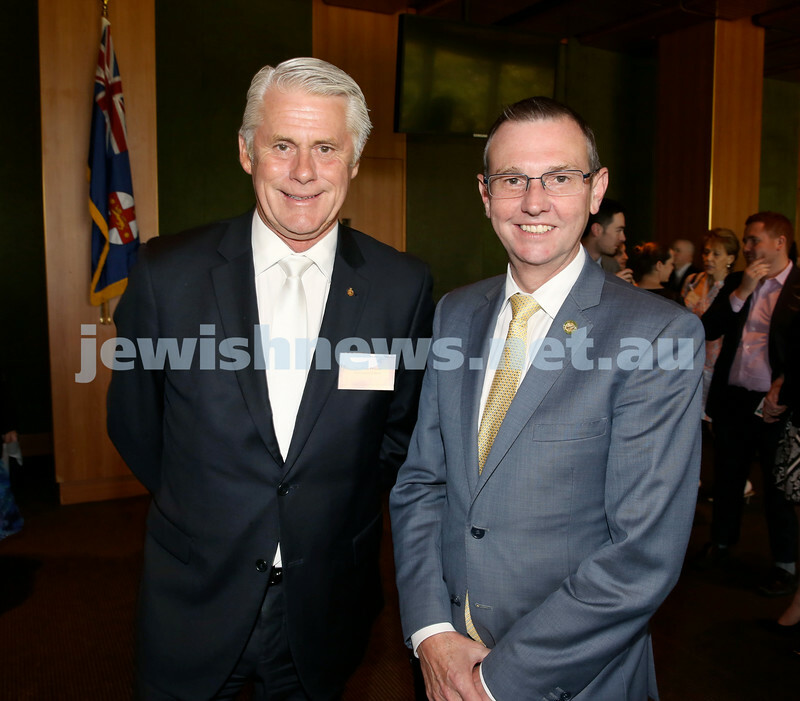 MP Geoff Provest & MP Bruce Notley Smith. Pic Noel Kessel. 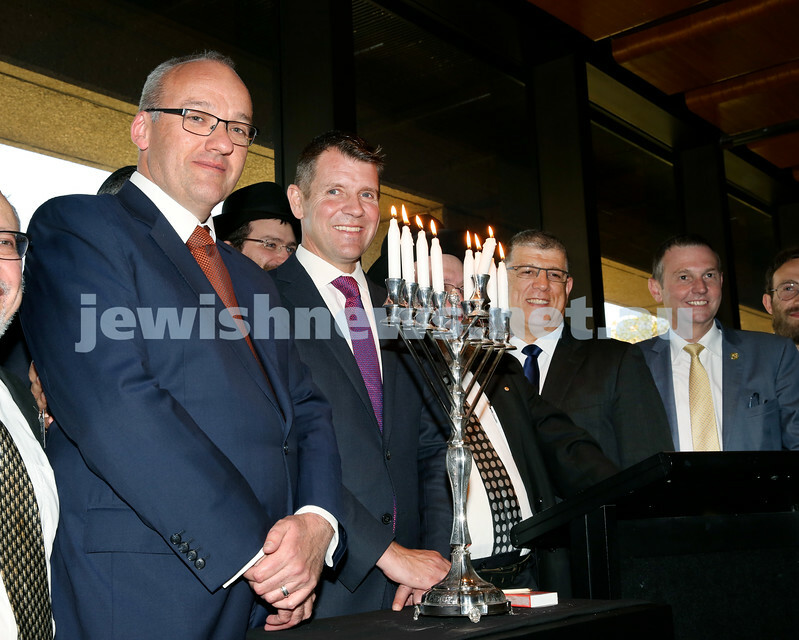 Chanukah Party at NSW State Parliament House. Peter Rossler, Roger Salby, Stephen Rothman, Eli Tal. 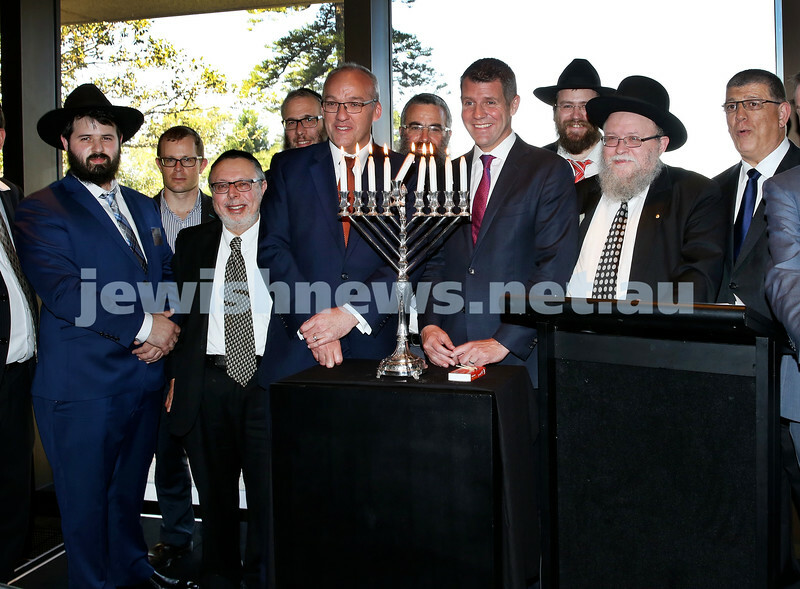 Chanukah at NSW State Parliament. Opp leader Luke Foley, Premier Mike Baird, Minister for Multiculturalism John Ajaka, Member for Coogee Bruce Notley-Smith.